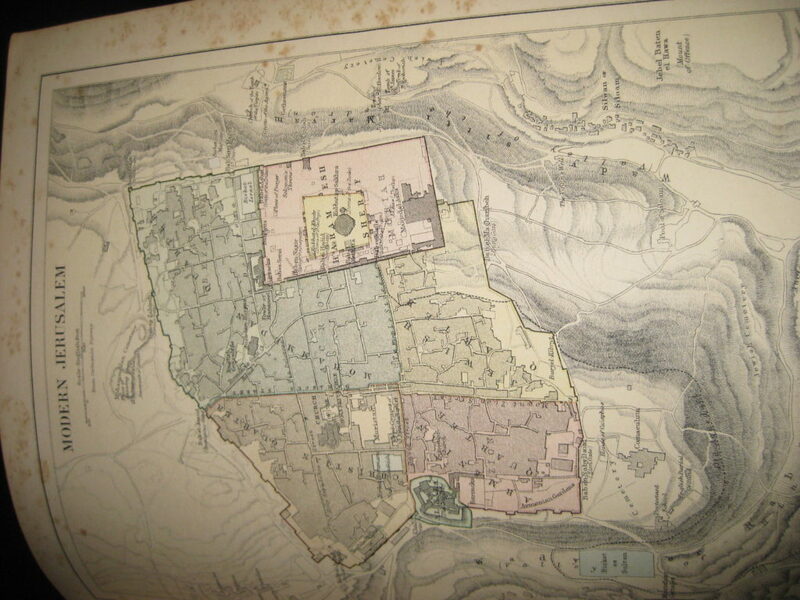 While having my first cup of coffee Sunday morning I discovered a Lanark County Genealogical Society posting on Facebook asking for descendants of the McLaren-Poole family to contact a person who had stumbled on a family bible. I was familiar with the family in question, had some documentation in my database and more in paper files collected through the years. I immediately made contact and a day of very intensive research led to the discovery of a direct descendant of the family, a grandson, who was totally unaware of the bible’s existence. The story of the discovery fascinates me and highlights why we should all consider helping to reunite family memorabilia with descendants of the original owners. 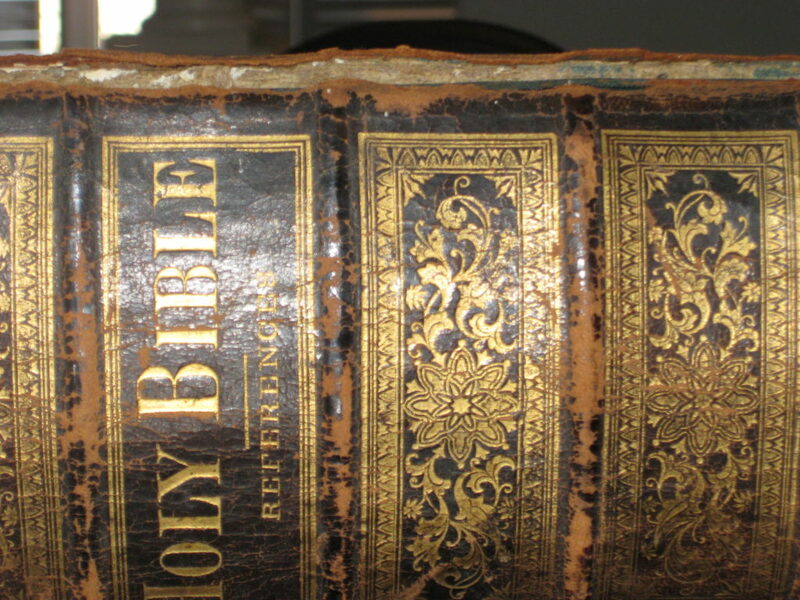 The bible was discovered in a thrift store in Belleville and Mary, the person who found it, took responsibility for obtaining it, researching leads to the family, and now returning it to descendants of the family. She really took a journey of faith when doing this. The price tag was $59.99! She contacted me to update me – she used her senior discount and it actually cost her $44.00 although she would have paid full price! 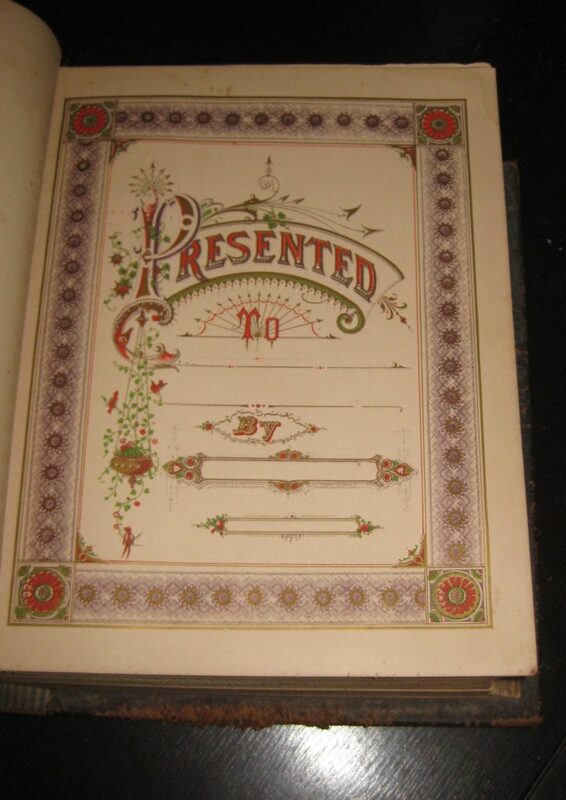 When she saw the bible notations and the papers tucked inside she knew she had to rehome it! 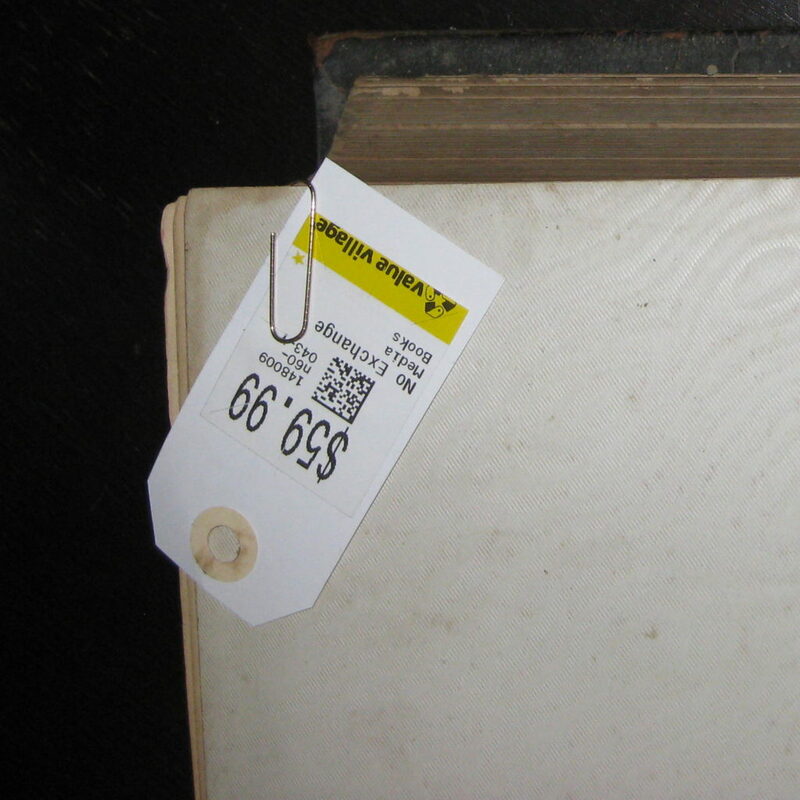 Price tag on the bible! after transcription I sent it to Mary who tracked down a current phone number for the contact. A phone call the next day confirmed the family relationship and established his interest in acquiring the bible. For me, the research time has led to contact with a second cousin once removed. I will share some of the genealogy at a later date. I really look forward to sharing information with him! 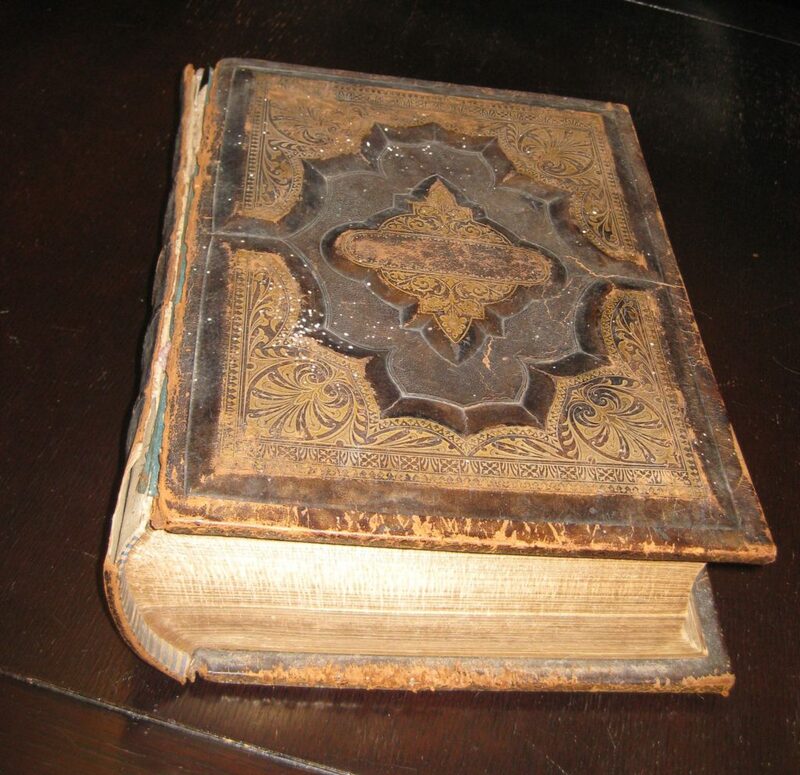 The bible itself was magnificent and duplicates one that I remember my grandmother had. 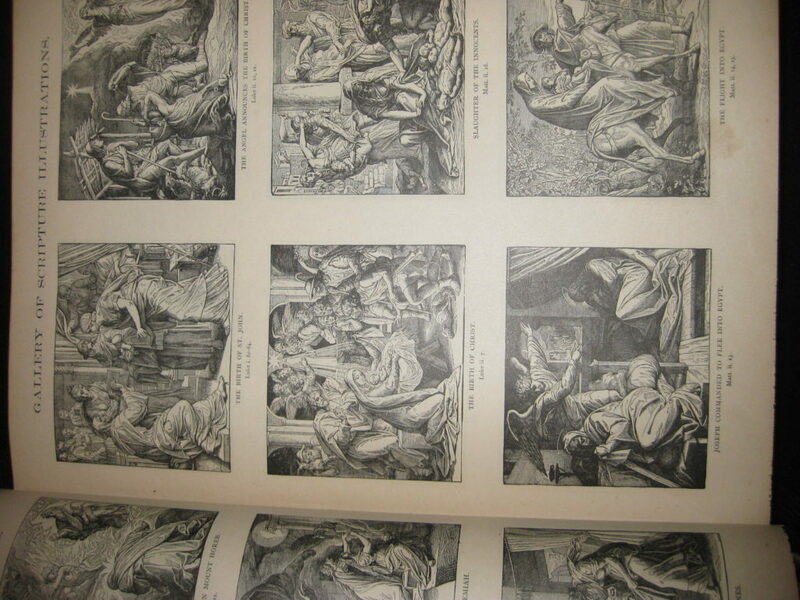 Until I saw images of the outside of the bible I did not realize that it matched one from my childhood years. I remember pouring over the images in that bible which sat on the lower shelf of a ‘library’ table in grandma’s living room while she still lived on the farm. 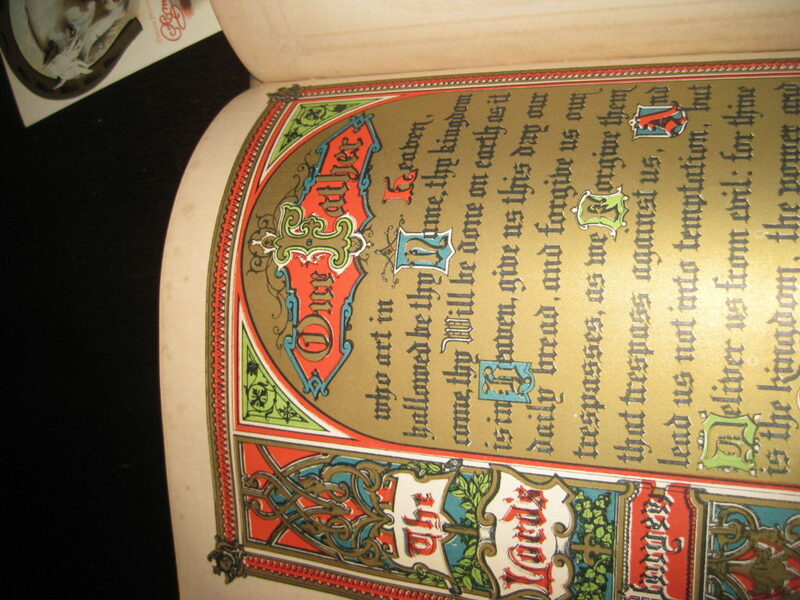 I now suspect that these bibles, a Ferrier-Poole bible and the McLaren-Poole bible may have been wedding gifts from the Poole parents, John B. Poole and Alice Whyte, my 2x great grandparents. The bible that belonged to my great grandparents, John Ferrier and Alice Poole, and this bible originally belonging to William McLaren and Caroline Poole, were identical. Caroline and Alice Poole were sisters. 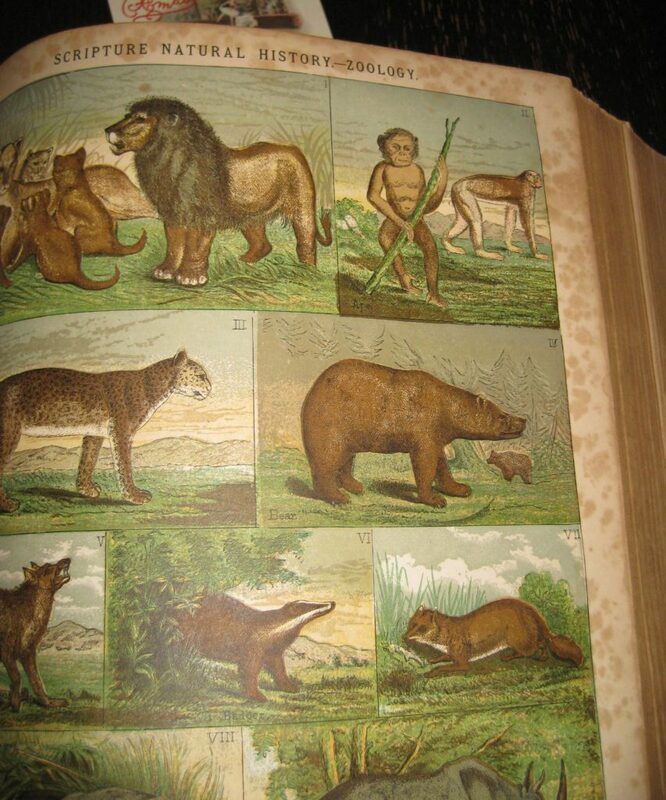 The one I remember, the Ferrier bible, may have been passed to a Ferrier descendant when my Mother moved from Glen Tay. 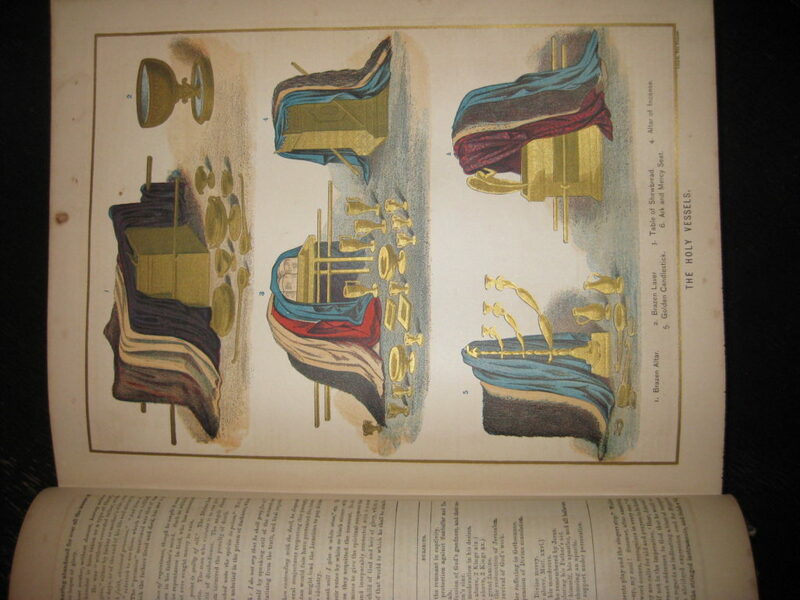 Here are some images from the inside of the bible. I am so happy to hear a happy ending to this story!